This is a Perspective on "ProjectQ: an open source software framework for quantum computing" by Damian S. Steiger, Thomas Häner, and Matthias Troyer, published in Quantum 2, 49 (2018). By Julien Ross (Department of Mathematics and Statistics Dalhousie University Halifax, NS, Canada). but universal, quantum computers , has inverted this trend. While existing quantum devices remain limited in size, they hold a promise of scalability which warrants giving quantum programming a second thought. a quantum computer. We need our quantum compilers to preserve our quantum advantage. quantum programming languages and efficient quantum compilers can assist in understanding and minimizing the concrete cost of quantum algorithms. complete programming environment for quantum computing; one in which it is possible to express, optimize, test, and run quantum algorithms. As such, it represents an important contribution to the field of practical quantum computing. E. Knill. Conventions for Quantum Pseudocode. United States: N. p., 1996. Web. 10.2172/​366453. Peter Selinger. Towards a Quantum Programming Language. Mathematical Structures in Computer Science, 14(4):527-586, August 2004. 10.1017/​S0960129504004256. IBM Research. Quantum Experience. http:/​/​www.research.ibm.com/​quantum/​. Accessed: 2018-05-20. Dave Wecker and Krysta Svore. LIQ$Ui|\rangle$: A Software Design Architecture and Domain-Specific Language for Quantum Computing. 2014. arXiv:1402.4467. Alexander S. Green, Peter LeFanu Lumsdaine, Neil J. Ross, Peter Selinger, and Benoı̂t Valiron. Quipper: A Scalable Quantum Programming Language. ACM SIGPLAN Notices, 48(6):333-342, 2013. 10.1145/​2499370.2462177. Ali Javadi Abhari, Arvin Faruque, Mohammad Javad Dousti, Lukas Svec, Oana Catu, Amlan Chakrabati, Chen-Fu Chiang, Seth Vanderwilt, John Black, Fred Chong, Margaret Martonosi, Martin Suchara, Ken Brown, Massoud Pedram, and Todd Brun. Scaffold: Quantum Programming Language. DTIC Document, Tech. Rep., 2012. https:/​/​www.cs.princeton.edu/​research/​techreps/​TR-934-12. Krysta M. Svore, Alan Geller, Matthias Troyer, John Azariah, Christopher Granade, Bettina Heim, Vadym Kliuchnikov, Mariia Mykhailova, Andres Paz, and Martin Roetteler. 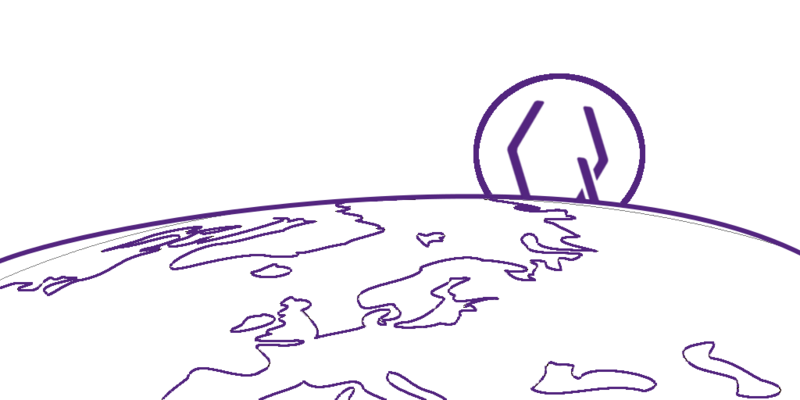 Q#: Enabling Scalable Quantum Computing and Development with a High-Level Domain-Specific Language. Proceedings of the Real World Domain Specific Languages Workshop 2018 Article No. 7. 10.1145/​3183895.3183901. Damian S. Steiger, Thomas Häner, and Matthias Troyer. 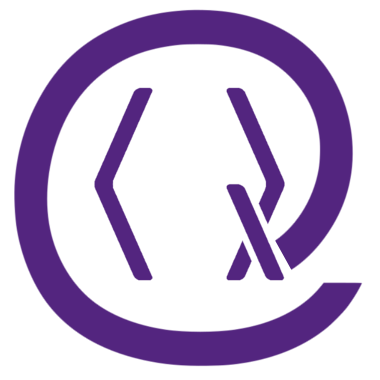 ProjectQ: an open source software framework for quantum computing. Quantum, 2, 49, 2018. 10.22331/​q-2018-01-31-49. On Crossref's cited-by service no data on citing works was found (last attempt 2019-04-25 14:02:31). On SAO/NASA ADS no data on citing works was found (last attempt 2019-04-25 14:02:32).